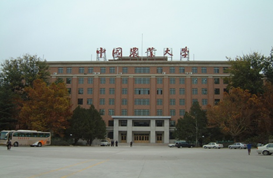 College of Humanities and Development (COHD) was established in 2002 at China Agricultural University (CAU) on the basis of previous College of Rural Development and College of Humanities and Social Sciences. The mission of the college is to promote China’s and worldwide rural development through education, development studies and development programme consultancy. 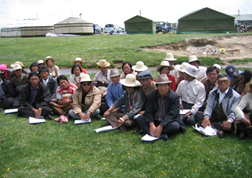 The core value of COHD is to serve Chinese and international rural people through innovative approach. COHD has four departments, namely: Department of Development Studies; Department of Rural Sociology; Daprtment of Rural Communication and Dapartment of Rural Public Administration. 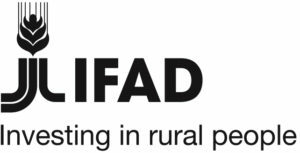 Established in 1988 the Center for Integrated Agricultural Development (CIAD) is a development oriented institution affiliated to COHD and CAU with the mission of promoting Chinese and International Rural and Agricultural Development through training and consultancy. 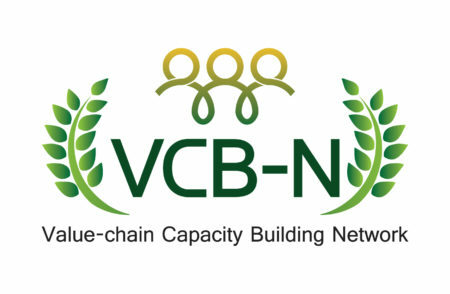 In 2017 COHD/CIAD joined the Value Chain Capacity Building Network as Centre of Excellency (CoE) in China for promoting the pro-poor Value Chain Development and inclusive Market System Development in China and in other partner countries. 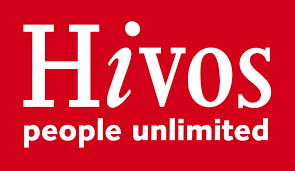 Provide M&E, midterm and final evaluation consultancy services to rural development and poverty reduction projects and programs supported by the government and international development organizations. Provide education program an academical supervision to international PhD and MSc. students who are mostly coming from Southeastern and African countries. The stipendium program is sponsored by Chinese Ministry of Education and Ministry of Commerce. COHD/CIAD has 40 high qualified professional faculty members mainly majored in development studies and management, agricultural economics, agronomy, soil science, natural resource management, public administration, etc. Most of our faculties and staff have overseas studies experiences. Besides teaching, all faculty members have long years experiences in development research, consultancy and training/capacity building. COHD faculty members built very strong professional expertise. In addition, the college has also a large number of PhD and MSc. students who can also involve in the development project consultancy and market and sector analysis. 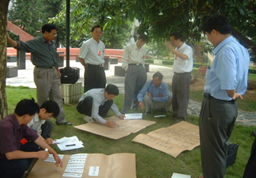 In the past 30 years, as consultancy and training institution, CIAD delivered consultancy and capacity building services to about 110 development projects and programs in China and other developing countries.